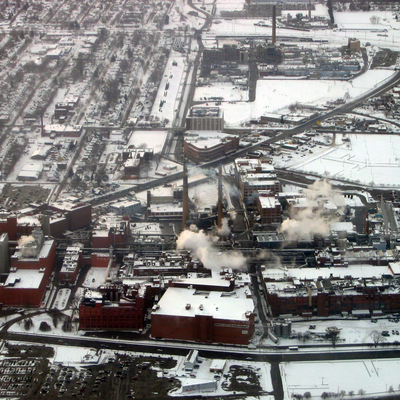 An aerial view of an Eastman Kodak plant in Rochester, NY in winter (February 2007). Add tags for "An aerial view of an Eastman Kodak plant in Rochester, NY in winter (February 2007).". Be the first. <http://www.worldcat.org/oclc/841442879> # An aerial view of an Eastman Kodak plant in Rochester, NY in winter (February 2007). schema:about <http://www.worldcat.org/oclc/841442879> ; # An aerial view of an Eastman Kodak plant in Rochester, NY in winter (February 2007).